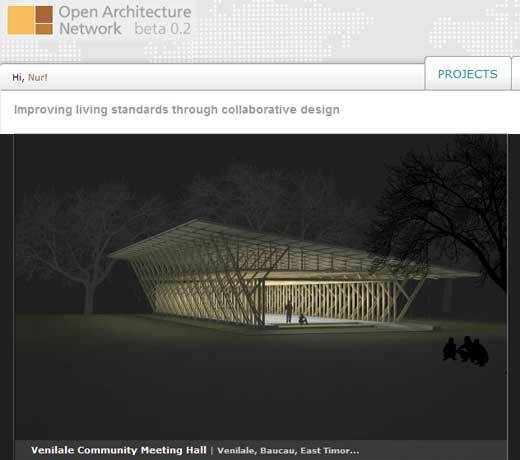 The OAN (Open Architecture Network) just launched an Open Architecture Challenge sponsored by AMD (Advance Micro Devices). This international challenge is a wide open until January 15th, 2008. The competition challenging you to design a sustainable multi-purpose technology facility for under-served communities. The main purpose of he AMD Open Architecture Challenge is helping enable affordable internet access to 50% of the world by 2015. According to the challenge page, currently less than 20% of the world’s 6 billion people have access to the educational, social and economic opportunities created by the internet. As an architect, you can help by designing a sustainable multi-purpose technology facility, for more information please visit the challenge page. Find Great Architecture Books at Amazon and save!